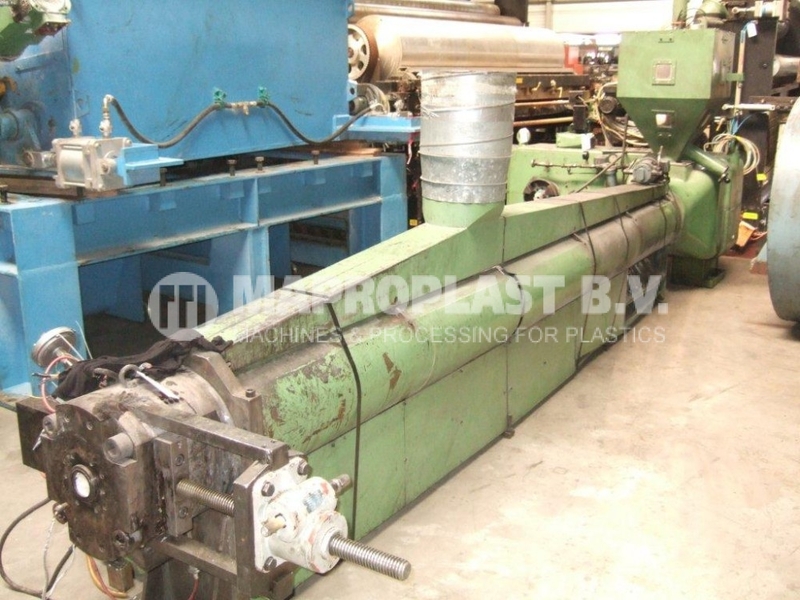 Windmoller and Holscher Blown Film Extrusion Line. 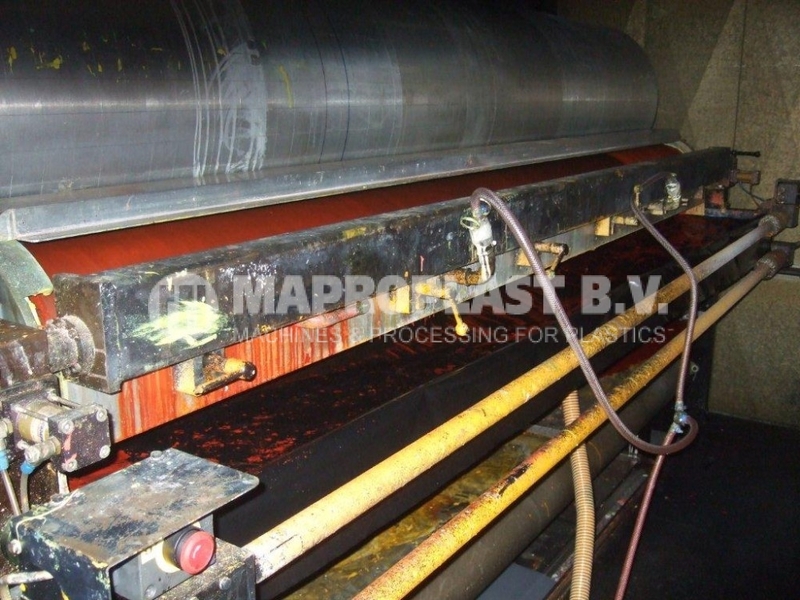 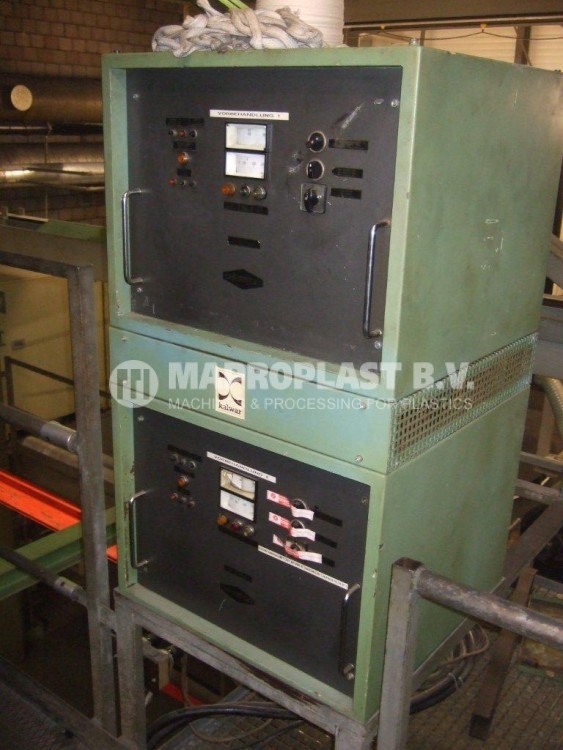 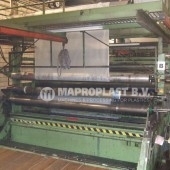 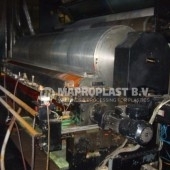 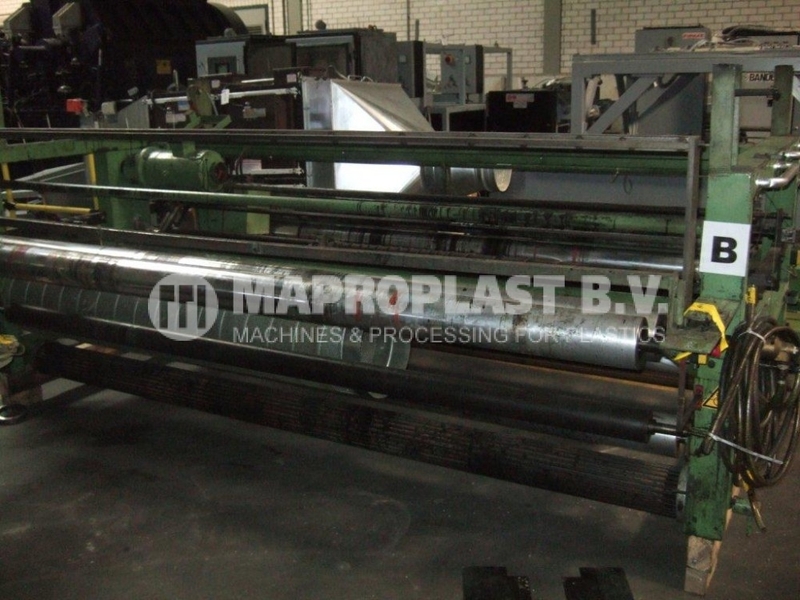 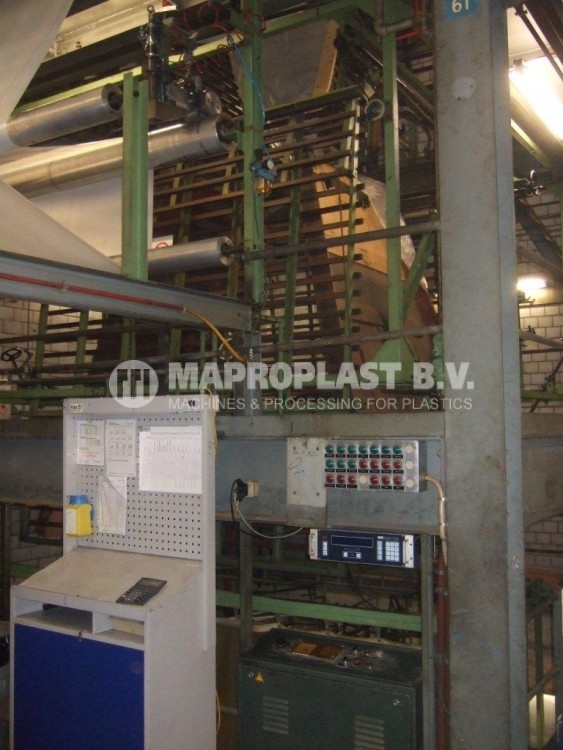 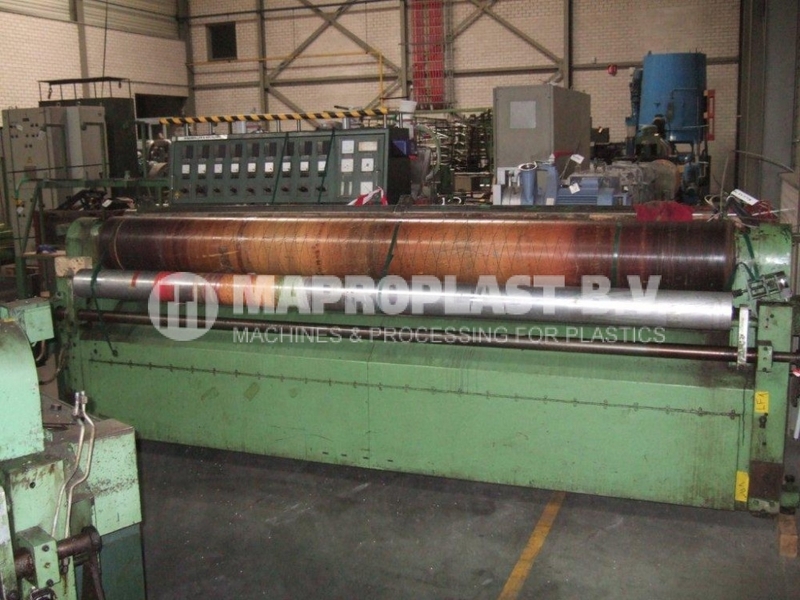 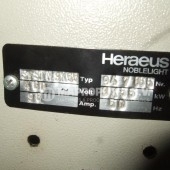 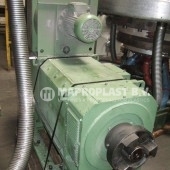 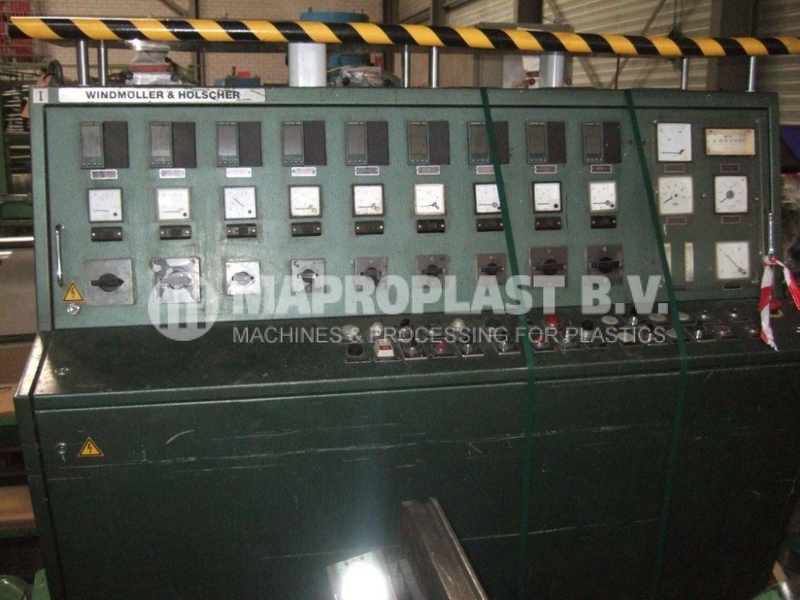 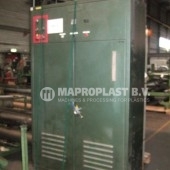 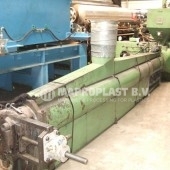 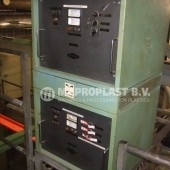 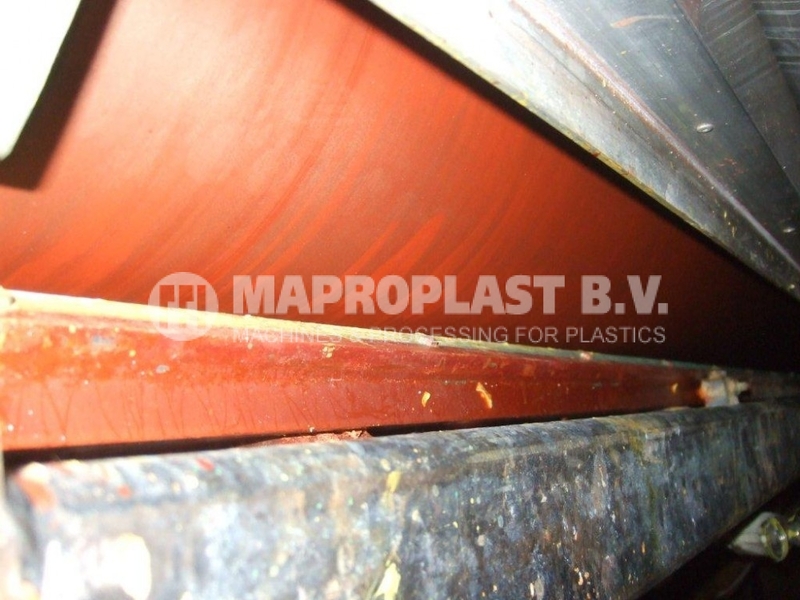 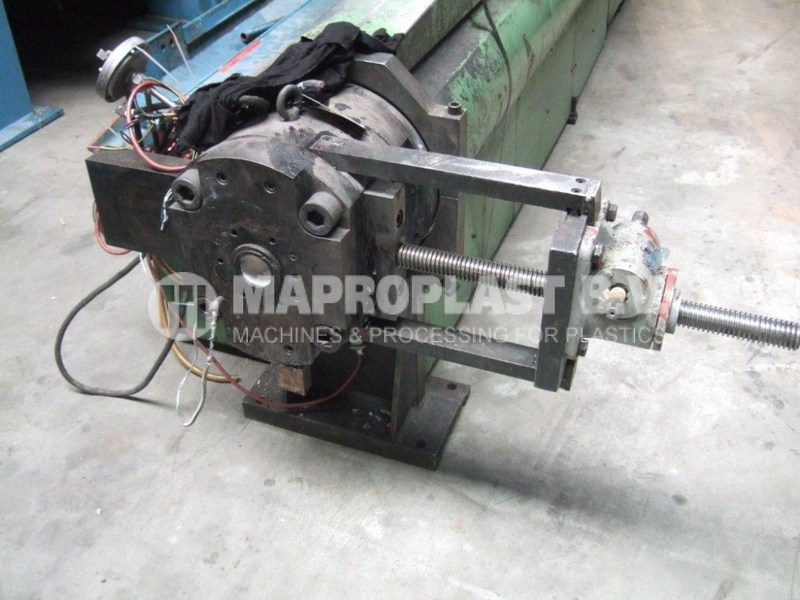 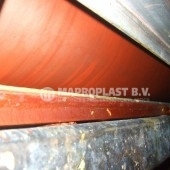 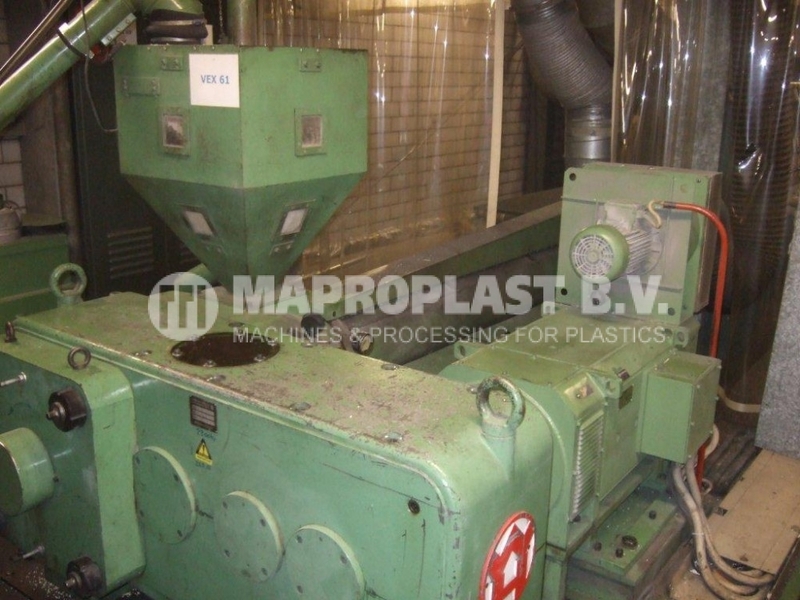 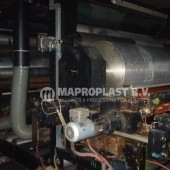 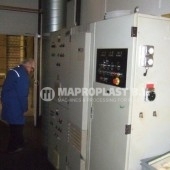 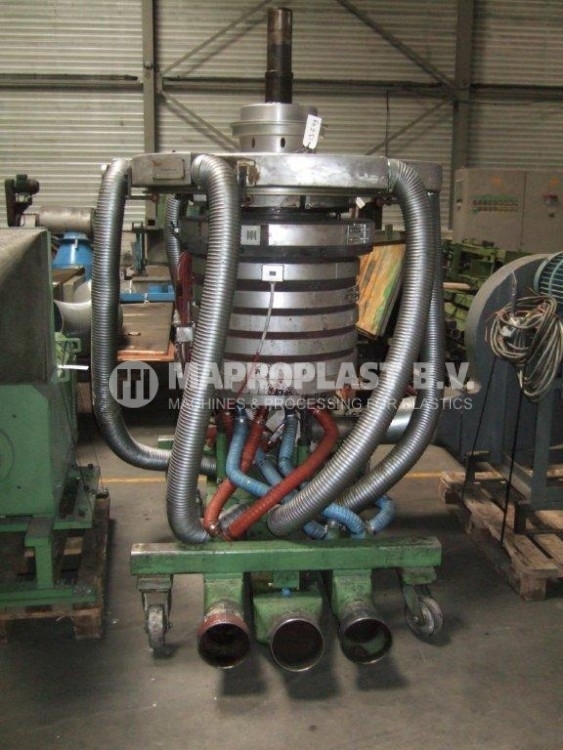 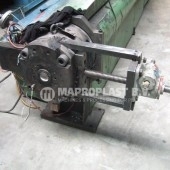 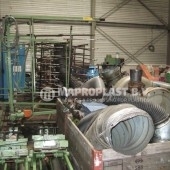 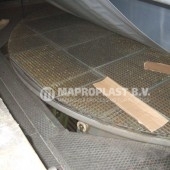 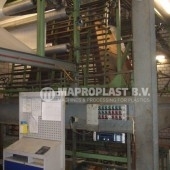 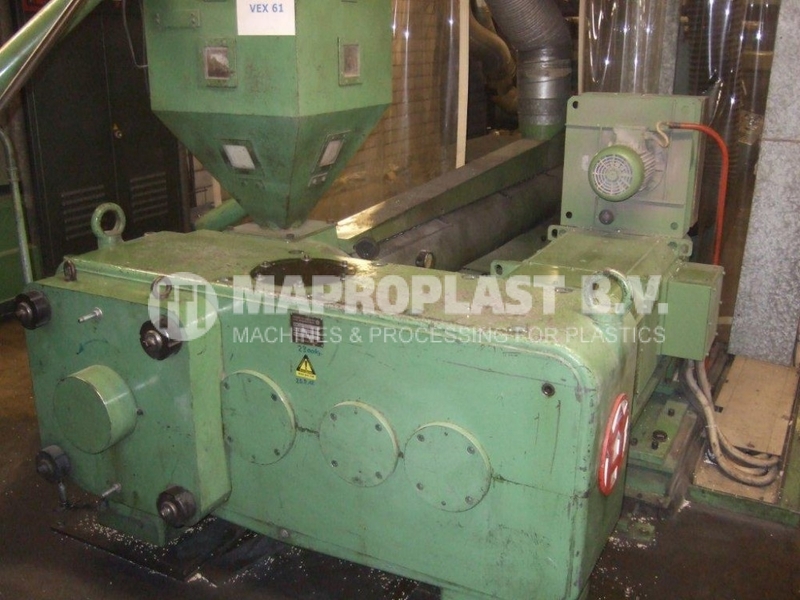 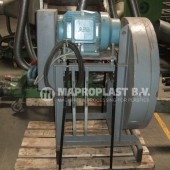 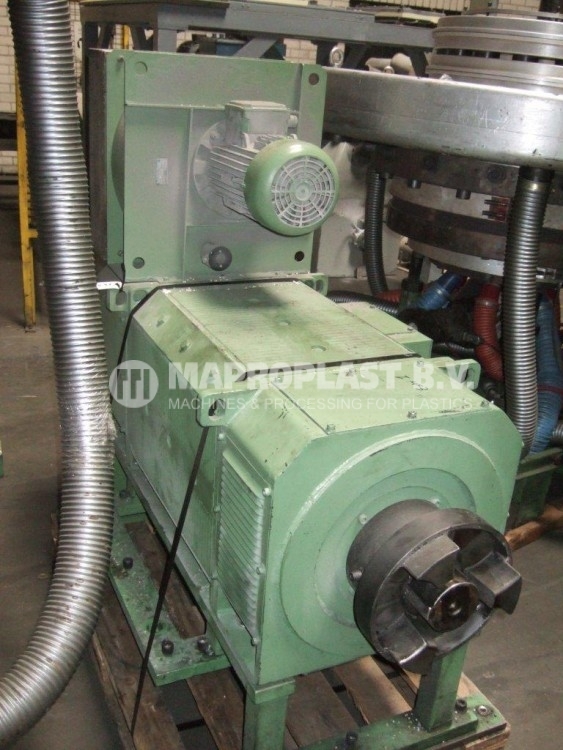 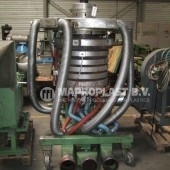 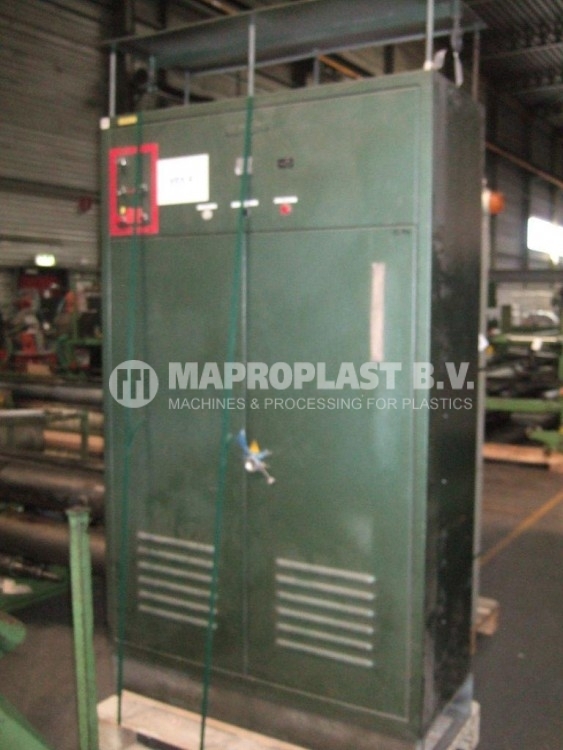 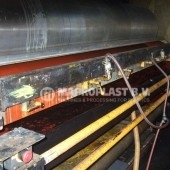 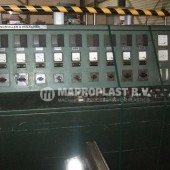 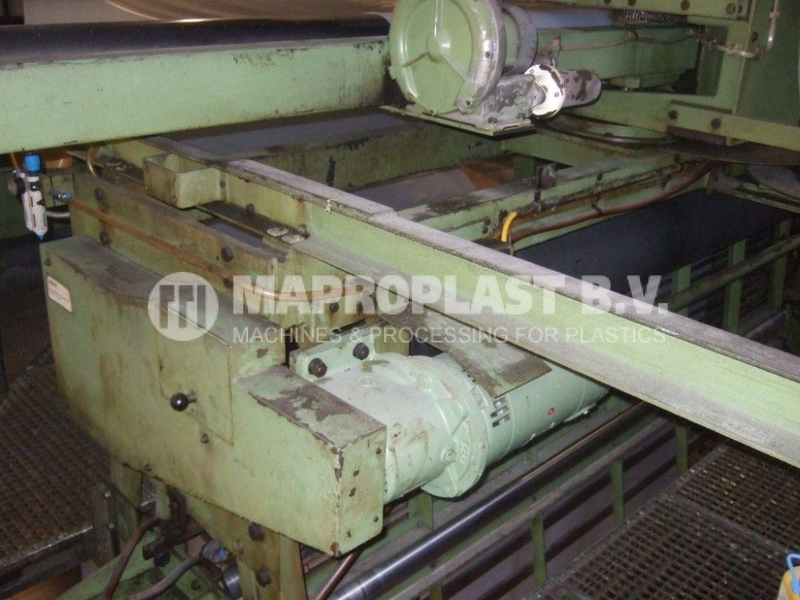 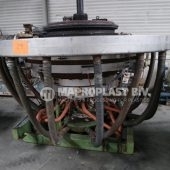 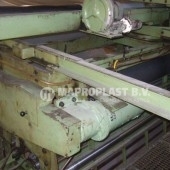 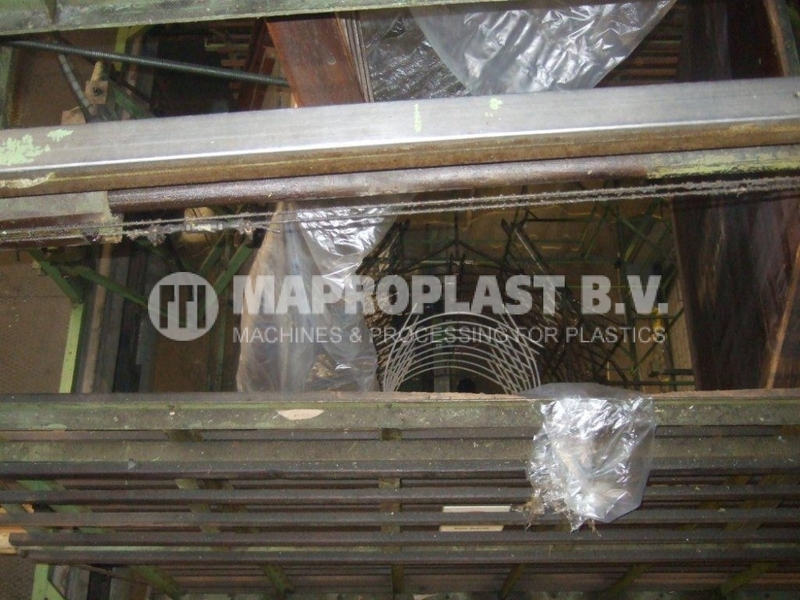 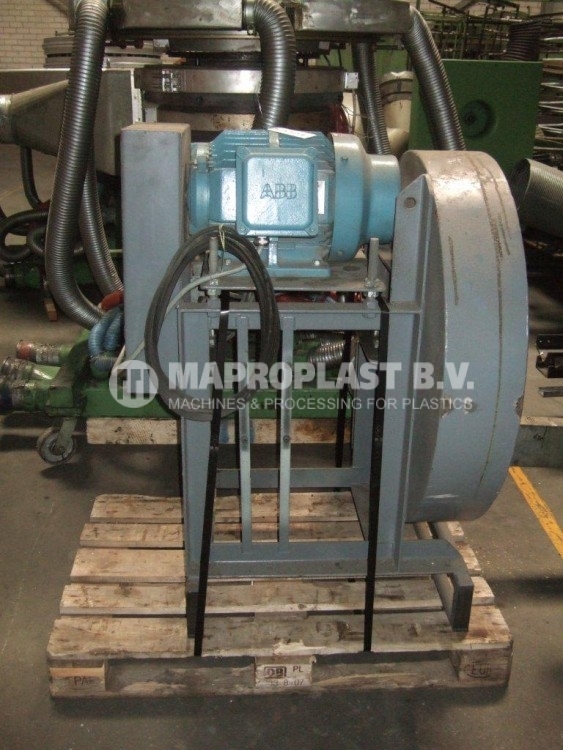 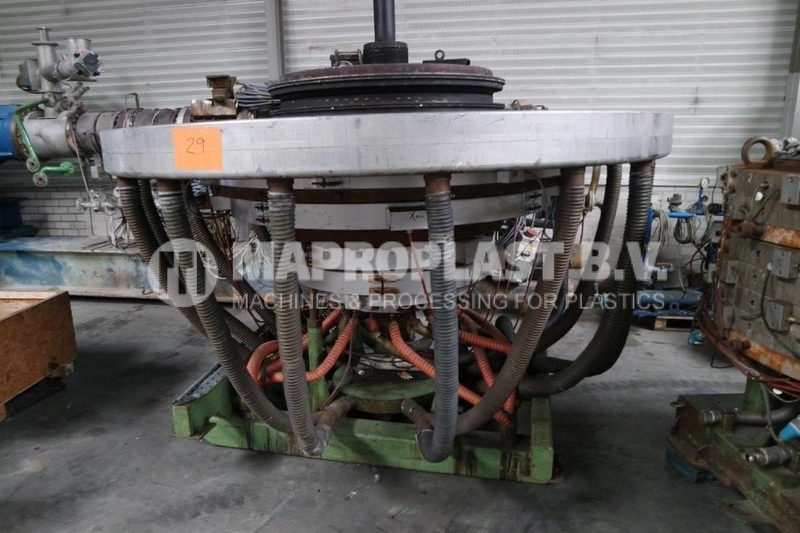 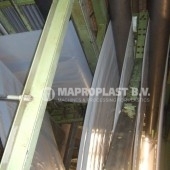 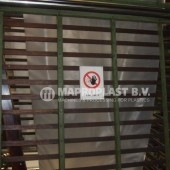 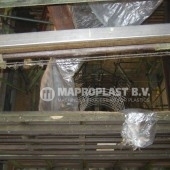 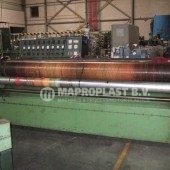 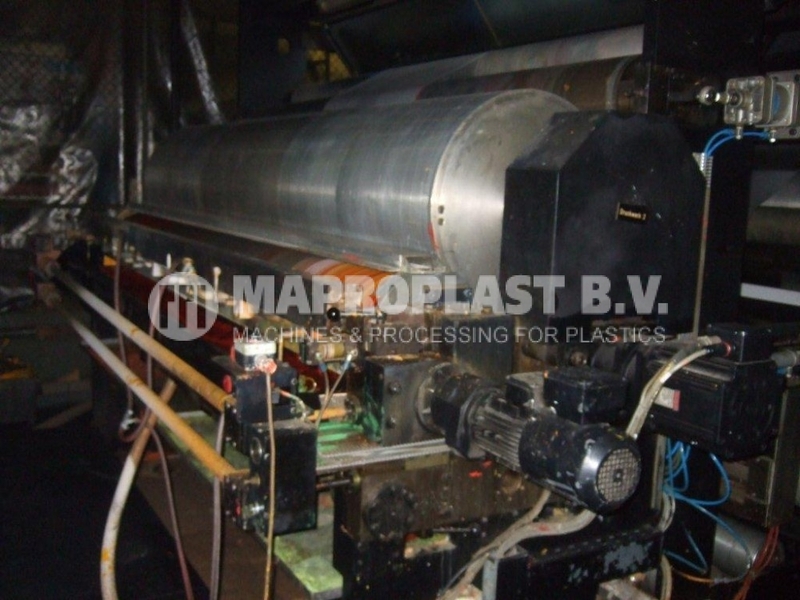 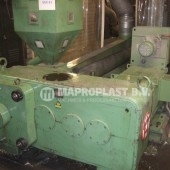 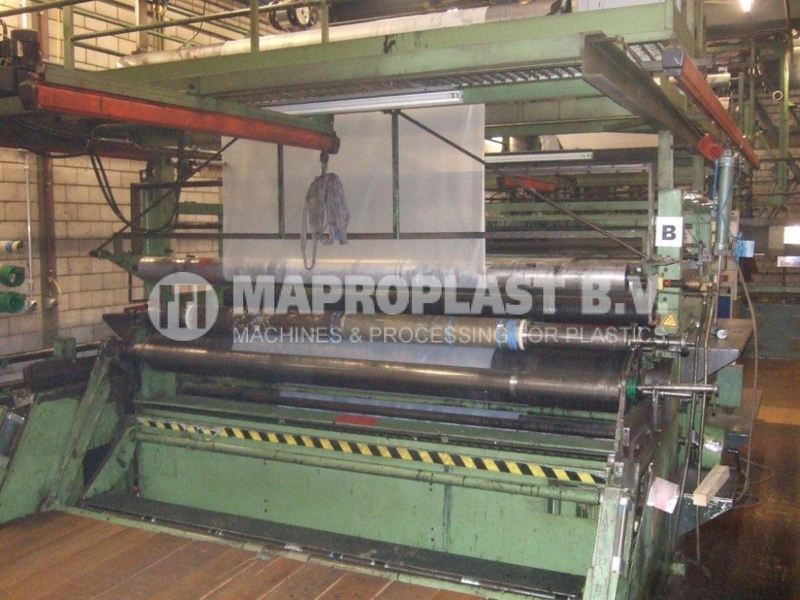 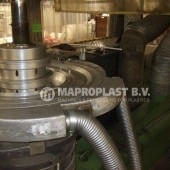 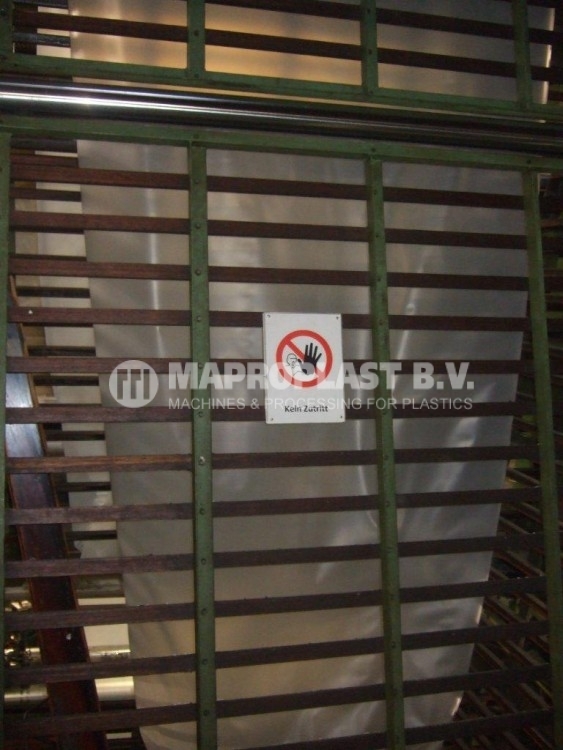 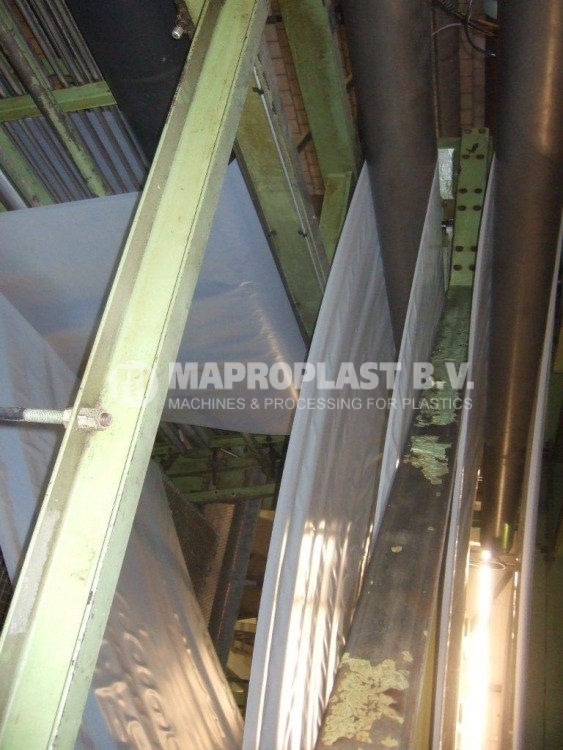 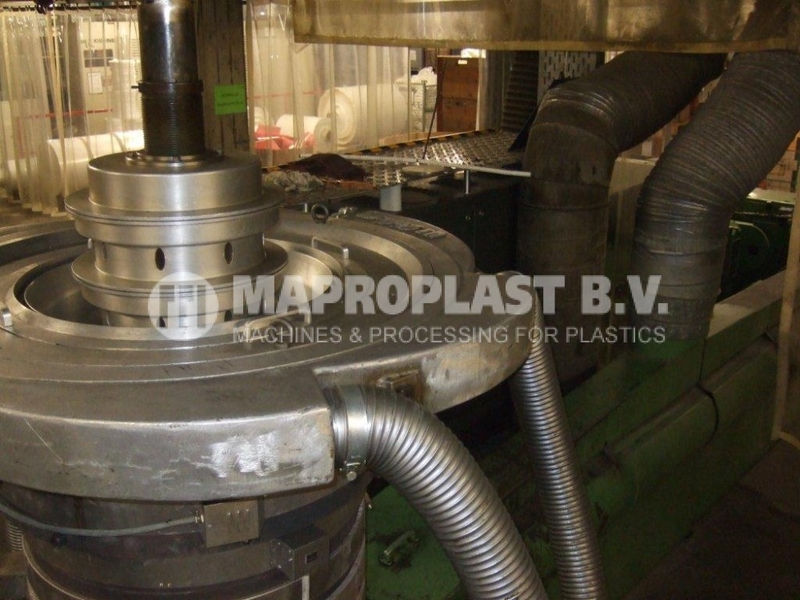 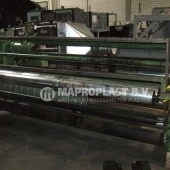 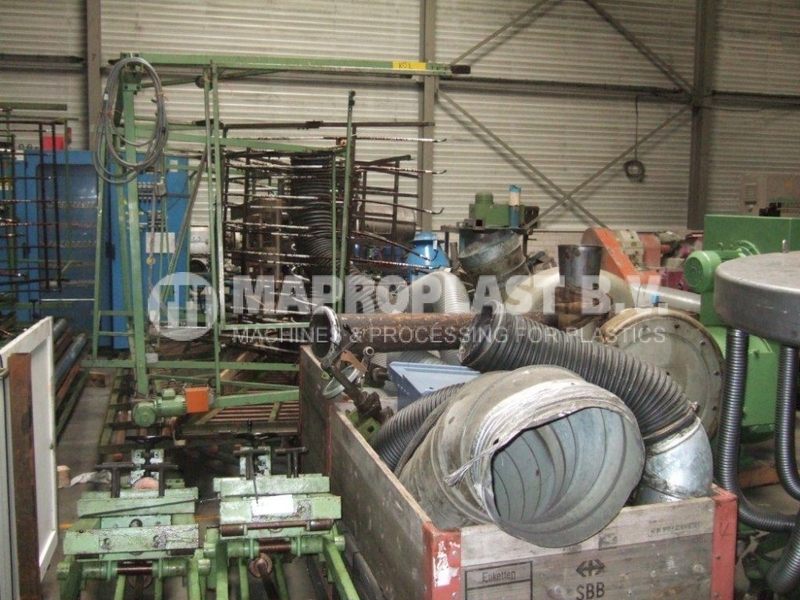 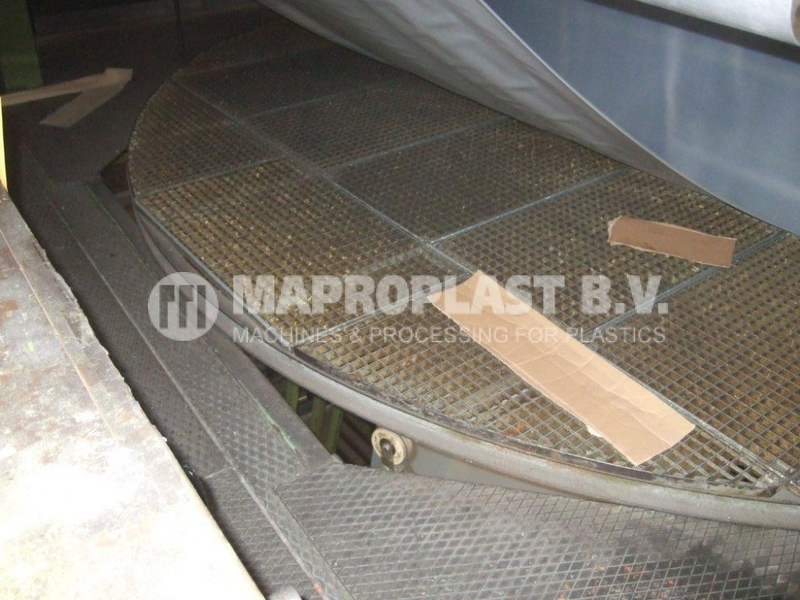 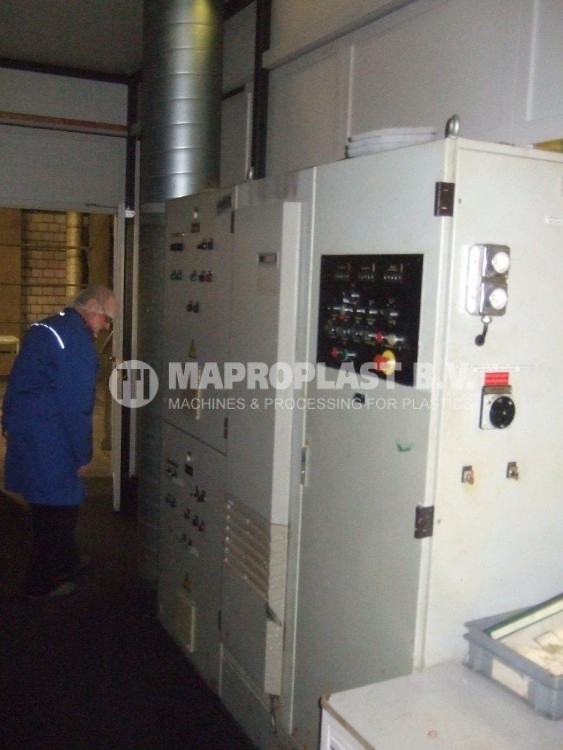 Ref nr : 10.3.001/13.549 for this Extrusion Blown Film Line. 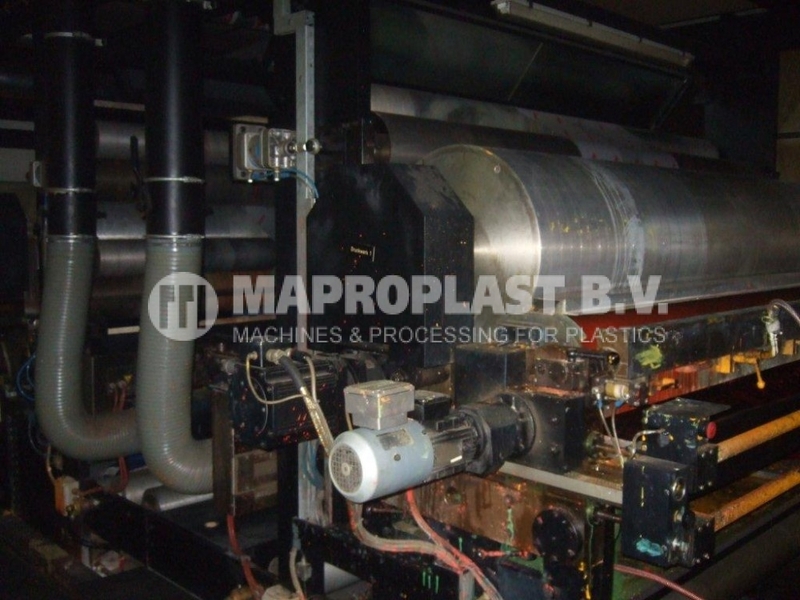 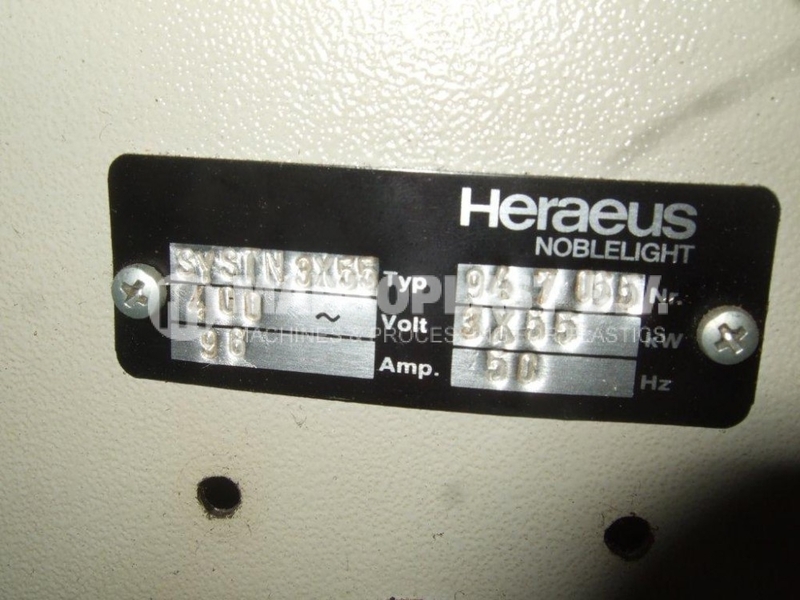 SKU: 10.3.001/13.549 Categories: Blown film, Extrusion lines Tags: extrusion, W&H, blown film, Blown film extrusion line, Extruder, Line, single screw, used machine, used plastic machine Brand: W&H.